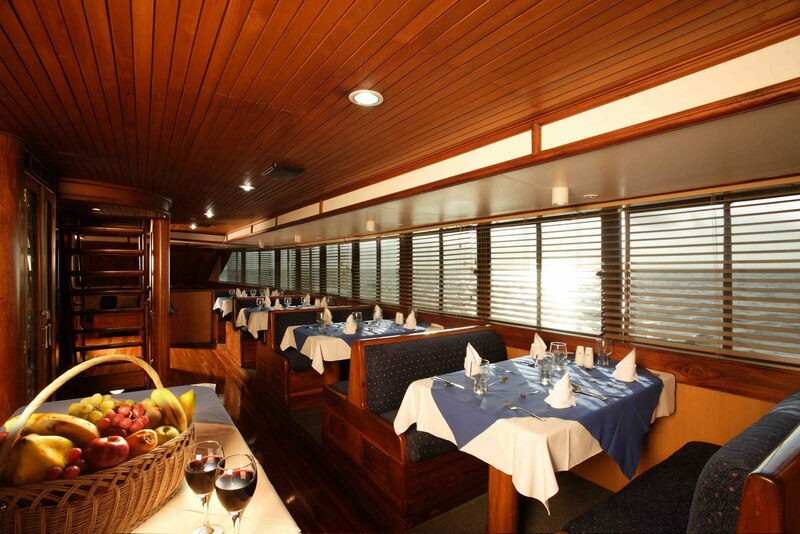 Ecoventura cruises the Galapagos Islands. Culinary school-trained chefs of Ecoventura have introduced a reduced calorie, healthy dining menu, built around natural and organic foods purchased locally from island farmers. Cut the fish into 3/4 inch cubes. Cut the onion in small dices. Add the onion to the lemon juice and oil and then pour over the fish, marinating it in the refrigerator for four hours. Add the mustard, chopped cilantro, salt and pepper. Serve with plantain chips and/or corn tostados or chips. This month on The Big Blend Magazine, we featured Pan Seared Snook (or Red Snapper) with Mango Salsa. Click here for that recipe.